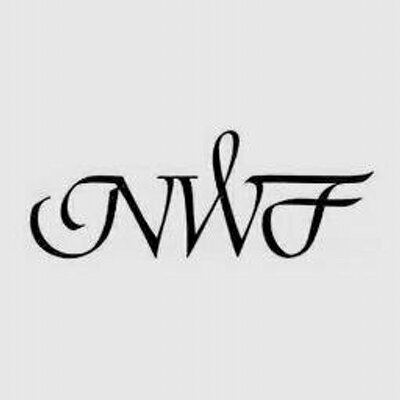 A philanthropic foundation established in honor of Susan Cohan, who succumbed to colon cancer. 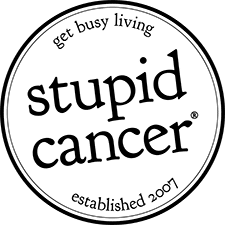 The Foundation is known in the U.S. as the national voice for sufferers of the disease, and its mission is to drastically diminish the fatalities caused by colon cancer around the world. The hope is that this will be achieved through various initiatives, with a focus on detecting the cancer at an early stage and responding with aggressive treatment. The Susan Cohan Colon Cancer Foundation operates from offices in Baltimore, MD in the U.S. but has an international reach. 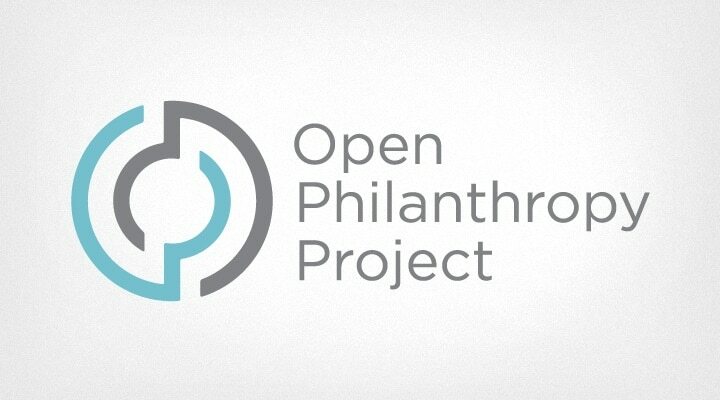 The Foundation raised and donated US$250,000 to the John Hopkins University in aid of research. The university is conducting cutting-edge research into finding a substitute for chemotherapy and ultimately hopes to develop a vaccine for colorectal cancer. The Interactive Resource Center is an inclusive global database. The center provides international communication and collaboration relative to every facet of prevention, treatment and cure of colorectal cancer. Areas discussed include: new drugs and treatments, clinical tests and holistic approaches. The Save our Parents Campaign concentrates on educational organizations and health festivals and was created to provide information about colorectal cancer to the public. Schools, universities and communities are involved with the aim of informing and motivating the youth and the public. 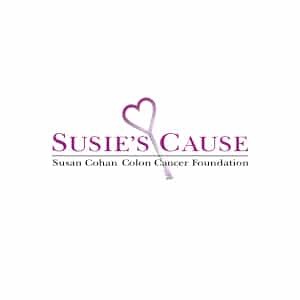 The Susan Cohan Colon Cancer Foundation (Susie’s Cause) was founded by Susan Cohan and her father in 2004 while Susan was undergoing intensive treatment for the disease. A mother of two young children, Susan received a devastating diagnosis of advanced colon cancer when she was 40 years of age. During her battle with the disease, she became passionate about helping others prevent the disease and finding a cure; this passion was what prompted Susan and her father to start the foundation.